After our initial planning we decided the next step for us was to do a reconnaissance trip. I had some preconceived ideas about Bali, some positive and some negative and I felt I was unable to commit to the move without doing a ‘test run’. So I started planning a 2.5 week recon trip to visit 3 potential areas we could move to (Seminyak, Sanur and Ubud). 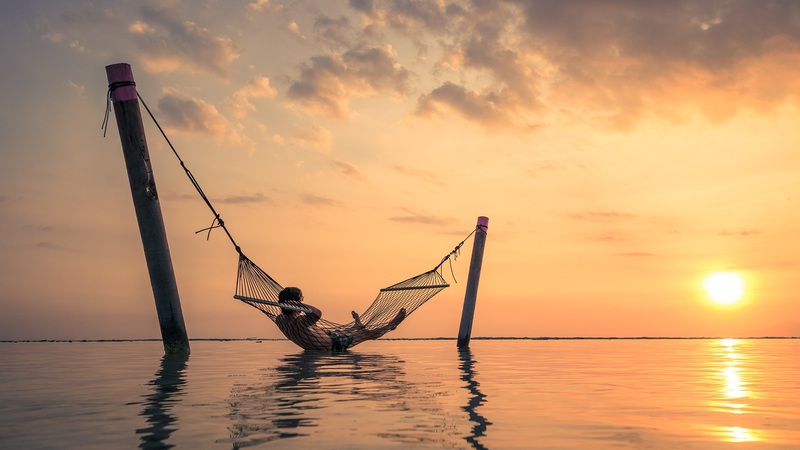 Whether you are going to Bali to live or to visit there are 3 things you might want to consider before even thinking about booking accommodation or jumping on the plane. Vaccinations: I spoke to my local GP about vaccinations for myself and my family. He discussed what vaccinations are recommended and also referred me to the Centers For Disease Control and Prevention website that I found very helpful. NOTE: SOME OF THESE VACCINATIONS NEED TO BE DONE 4-6 WEEKS PRIOR TO DEPARTURE. Visa: As of March 2016, Australia has been exempted from paying the $35 visa fee. Every Australian can now enter for free for 30 days, no application required. 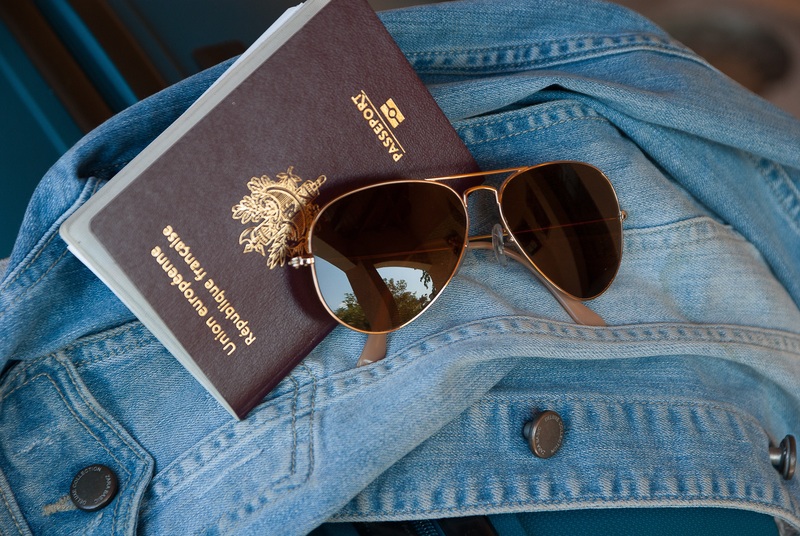 These tourist visas are valid for 30 days, your arrival day is counted as your first day, and you must leave the country on the 30th day. 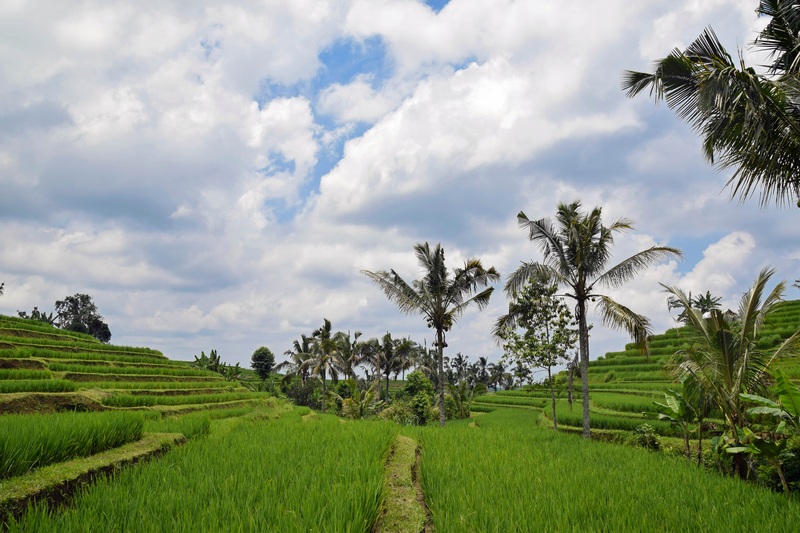 The best website I found for clear and simple Visa information was Visa Bali. It also discusses some other visa options like a 6 month social/cultural visa and a 60 day Tourist visa. I found this article really helpful when trying to wrap my head around the 60 day visa. After getting these 3 things sorted I then started looking at accommodation options. I was torn between staying in a hotel, resort or staying in a Villa. All obviously come with pros and cons especially with children. In the end we decided to do break our trip up and experience all 3, a resort, hotel and a villa. Facebook – There are so many groups on Facebook that can help including expat groups that can help give you first hand insight on the areas as well as groups that have traveller reviews and recommended places to stay. There are also groups that advertise accommodation/ villas available in Bali. Travel agent- Travel agents are a wealth of information and can help you a little or as much as you want. After all that is what they do every day for a living. Scoopon- Scoopon has its own Bali page with package deals. 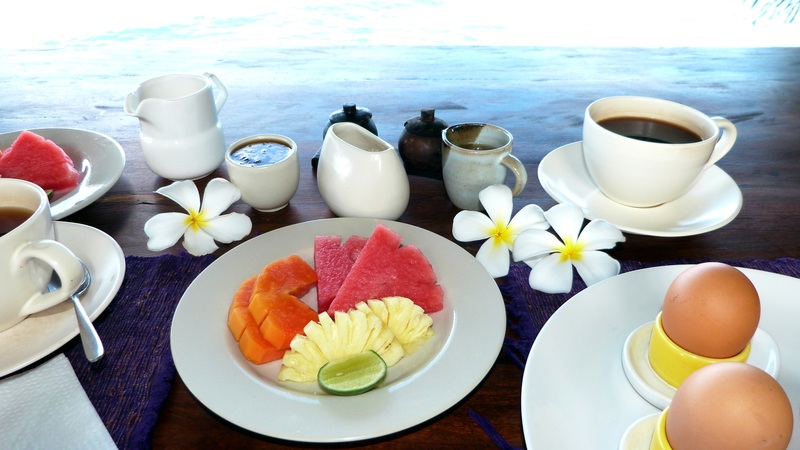 Lots of deals include breakfast and other bonuses including deals for both Hotels & Villas. AirBnB – There are some amazing properties on AirBnb. In other searches, we were getting quoted up to $600 per night in Ubud for the 4 of us in accommodation. I did a quick search on AirBnB and found a 2 bedroom villa with a housekeeper and breakfast daily for $200 per night just off one of the main streets in Ubud. Hotel.com – When I find a hotel I like I always cross check it with Hotels.com It has always given me an amazing price. One place I was looking at was quoting $3300 for 8 nights, a different hotel discount site offered the same room for $2600. Hotels.com offered it for $1800 for the 8 nights. It pays to shop around. When planning a reconnaissance trip, it’s important to remember that the focus is not relaxing, indulging or holidaying. Sure it can be part of it but it’s not the main focus of why you are there. Because of that the location we picked to stay and accommodation we chose is not what we might have picked if we were going there purely for a holiday. I had lots of discussions about where to stay with kids (a lot were from families who had holidayed in Bali or Expats who currently live in Bali). I thought I’d share the top places that were recommended to me – saves you having to ask again! We did consider to stay just north and just south of Seminyak as well, but in the end decided on Seminyak itself. Click here, to find out about flights, travel insurance, what to pack and helpful tips I’ve learnt along the way.